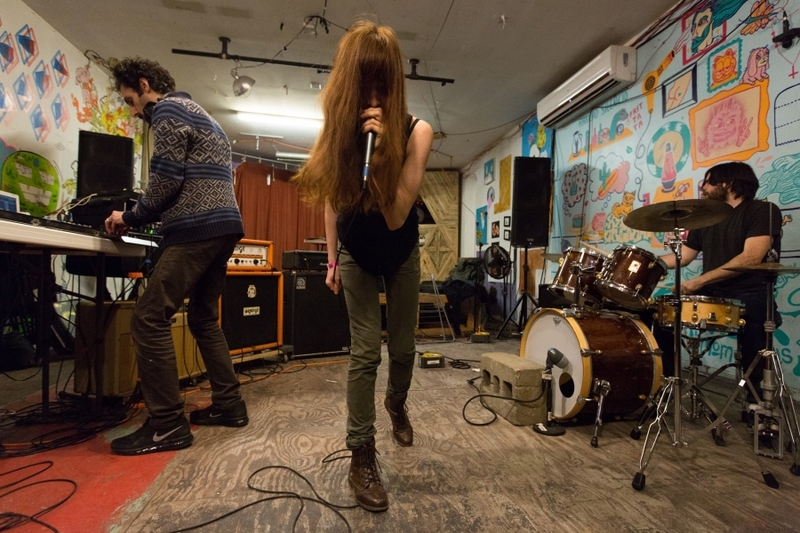 Music from a new band prototypically trickles out a few songs at a time. However, the quintet of Henry, a.k.a. Evan Luther, Jason Baxter, Sean Mckenty, Grey Durham, and Edward Leinheiser, have abandoned the methodical crawl in favor of sprinting out of the gates, issuing a pair of releases Oui Ja Yes! and Is Paris Burning?. The band exhibits a knack for creating mellowing melodies within an experimental trajectory that are capable of shifting into an aggressive gear. First Time's the Charm was initially held in 2013 at PhilaMOCA, providing a supportive environment for women, members of the LBGTQ community, and people of color to form bands and perform on stage for the first time. 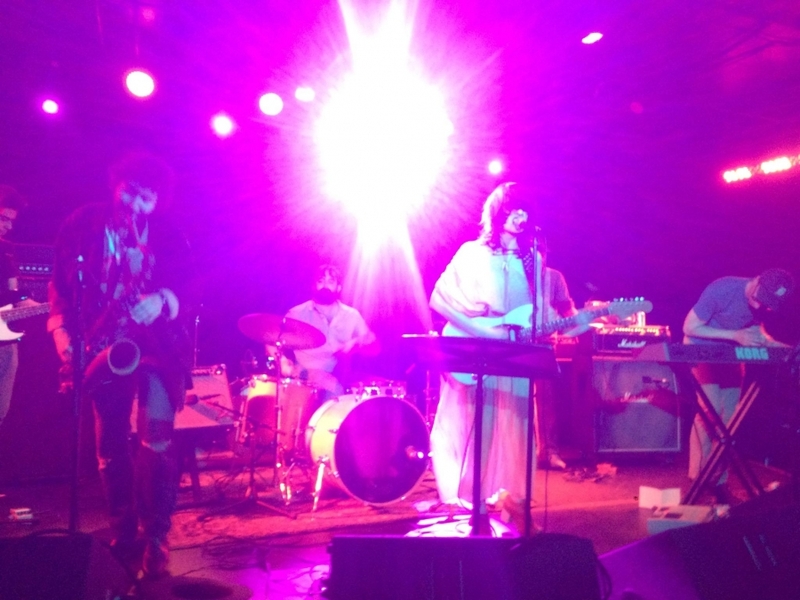 The rad event raised funds to help start the DIY PHL PA Share program, which has provided amplification for nearly 250 events in the Philly community. The sophomore incarnation of FTTC returned last year to the beloved, former mausoleum/Mad Decent HQ, expanding to a two-night festival. 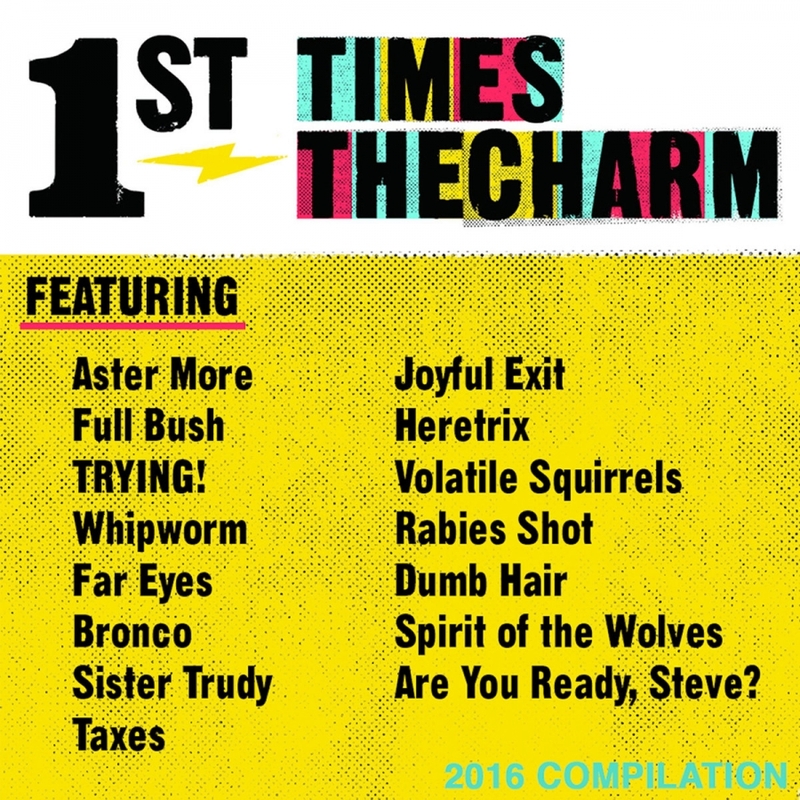 Well, 15 of its participating acts came together once again to contribute recordings to the No Gatekeepers: First Time's the Charm 2016 compilation, which was recorded/mixed by James Clark Connor and produced by John Vettese at WXPN. Check out tracks from fledgling acts such as Aster More, Dumb Hair, Heretrix, Sister Trudy, and many others! You can stream and purchase the album below, and all proceeds will be donated towards putting together the next FTTC. Scotty Leitch, a.k.a. 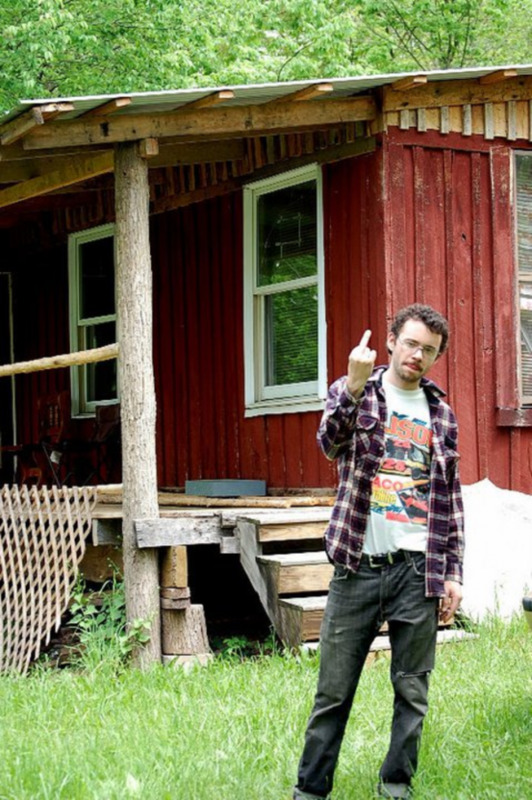 Shelf Life, will release his latest album, Christian Coated Ethical Arena, early next week (April 3). It’s latest glimpse, “Ginger Tea,” hangs in an intimate, disenchanting space. The calm closeness of soft, cohabitating lead vocals is countered by the friction and promise of an external storm. 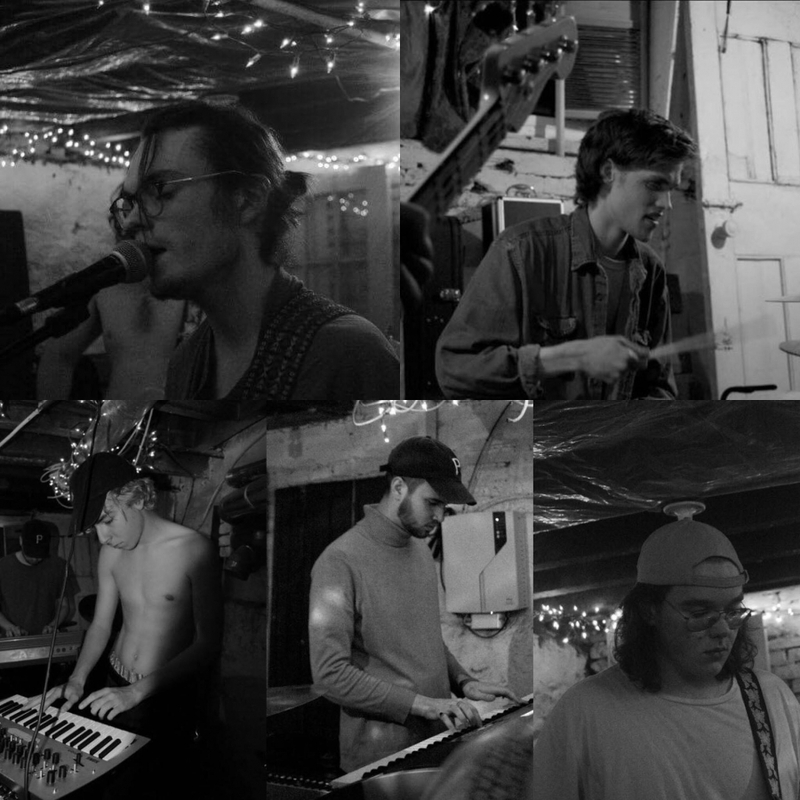 Shelf Life is also slated to perform on Thursday, April 6 at The Pharmacy with Blue Smiley, Fond Han, and Options.